Paul C. Scott died peacefully at his home in Davisburg, Michigan surrounded by his family. He was born in Paducah, Kentucky to Elizabeth and Howard Scott and was raised on the farm with his five siblings. Paul learned the value of hard work from his father and his Papaw and after graduating from Reidland High School in Paducah he ventured down to Florida. It was in Florida where he met and later married Patricia Angove. His father-in-law had a plumbing business in Florida and it was there that Paul learned the plumbing trade. Paul and Patricia went on to have three children, Brian, Elizabeth, and Gregory. After a time, he and his family settled in Royal Oak, Michigan and he continued his plumbing career working countless hours to support and raise his family and then in 1988 he started his own business. As his children grew up, they enjoyed many sports. Paul began coaching the kids in soccer and soon became the favorite as he always spoiled them and their friends with ice cream! Even after a divorce and many life changes, Paul continued his business and still enjoyed many hobbies. Paul had a passion for the water and enjoyed many days and nights boating on Lake St. Clair. It was in 1995 that he met Christine Mason. They later married and two families became one. Christine and Paul stood side-by-side as they worked on the business together. Three of the boys began working in the business alongside Paul and Chris and after many years of Paul C. Scott Plumbing, it became Paul C. Scott & Sons Plumbing. As the family continued to grow with new marriages and the births of many beautiful granddaughters he became known as “Papaw”. It was those granddaughters that softened him to mush whenever they were around. Seven beautiful girls stole his heart and he was so proud of them. He had a very special and unique relationship with each and every one. They became his world. 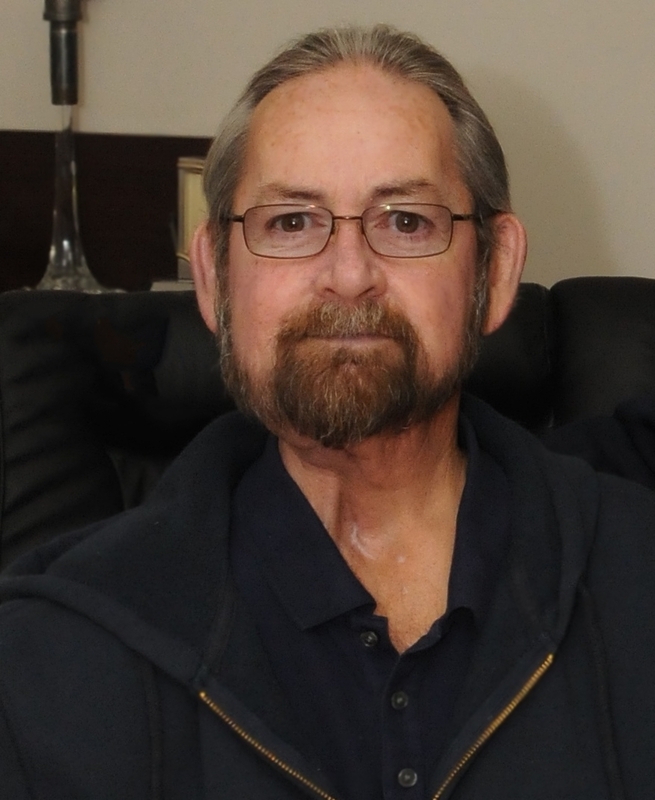 In 2013, Paul became afflicted with squamous cell carcinoma in the base of his mouth. He had many rounds of chemo and radiation. After a brief reprieve, the cancer returned in the same area. In April of 2014, Paul had a radical neck dissection with a reverse flap surgery that removed the tumor and part of the tongue and palate. He spent the next sixteen months recovering and learning how to live with the feeding tube and the many limitations the disease left him with. Paul was doing well and had adapted to the complete life-style changes. Unfortunately in August of 2015, he discovered that the tumor had returned again in the same area. Although he was able to keep it at bay with more rounds of chemo, the horrific disease would not back down. He fought a valiant fight to the very end. Paul was a devoted husband, father, grandfather, brother, businessman, and friend. He touched the lives of everybody he met. He was deeply loved and will be sorely missed by many; however, his legacy will live on in his children, his beautiful granddaughters, and his business. Donations to the Paul C. Scott Memorial Fund may also be made by mailing a check payable to the Oral Cancer Foundation to the address below. Please contact the foundation with any questions or concerns at (949) 723-4400.